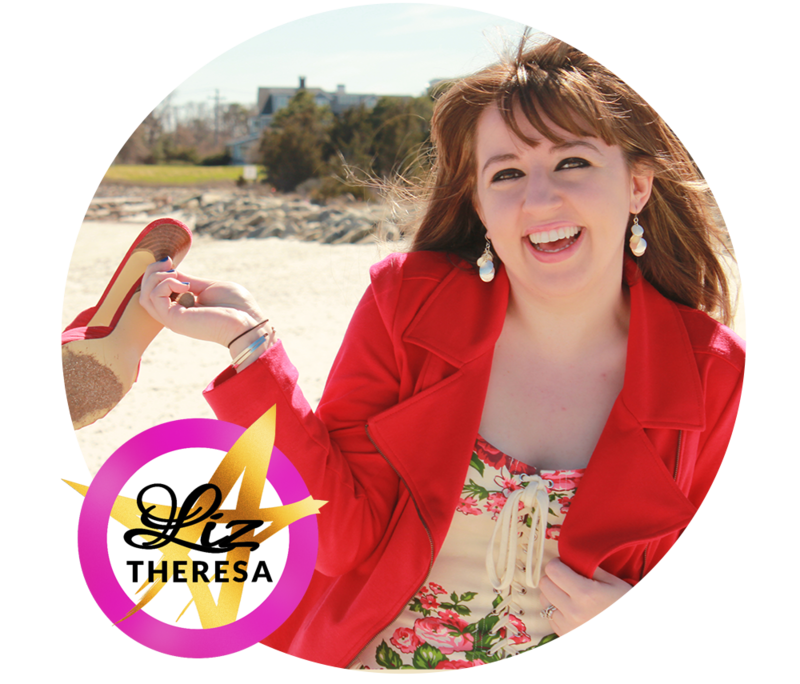 In this interview, Peter reveals what it takes to be a professional writer and also what to expect when bringing a physical product to market! 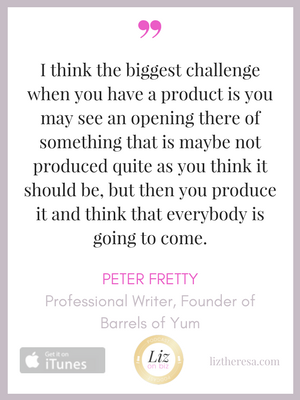 Peter Fretty is the founder of Barrels of Yum, a candy company out of Whitehall, Michigan. Barrels of Yum produces nostalgic reminiscent of the old fashioned rootbeer barrel candy – but reimagined into over 42 different flavors! Peter is also a freelance writer who has been professionally writing for the past fifteen years. As a highly experienced freelance journalist, he has written thousands of feature articles and cover stories for an assortment of trade journals, business publications and consumer magazines. 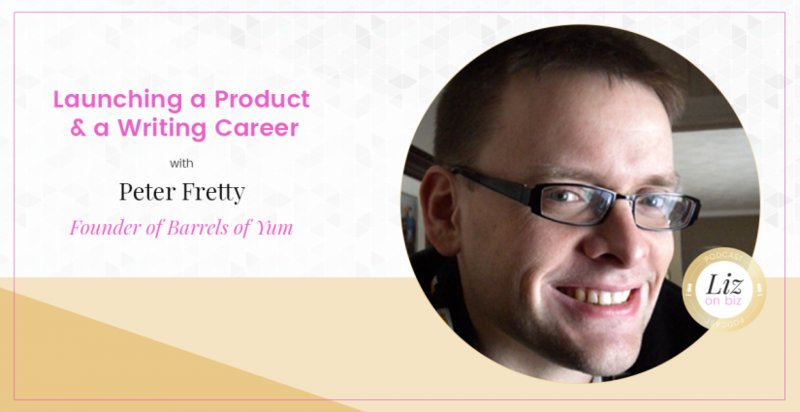 With a BA in Business Management and an MBA in Marketing and Communications, he has worked with over forty publications.